High-Low Dresses not trending on the runway this year? 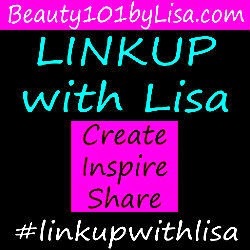 In Lisa's closet they are:-) I wear what makes me feel good and what works on my body. Trends are fun and they come and go, but they don't define what I will wear. If you love the way you feel when you put something on your body, wear it with confidence and your originality will shine! I am Loving this Gorgeous Cognac Color!